Describing Tryptich's music is a bit of a conundrum. This genre bending artist seems to emulate multiple nuances of every sound in his craft. His cup overflows with originality, incredible production, and our favorite ingredient in all of the frequency soup, bass. We can hear the future in this release, which is Tryptich's "signature sound" - a rolling techy midtempo vibe riding on a straight beat with proper breaks and edits keeping it fresh. 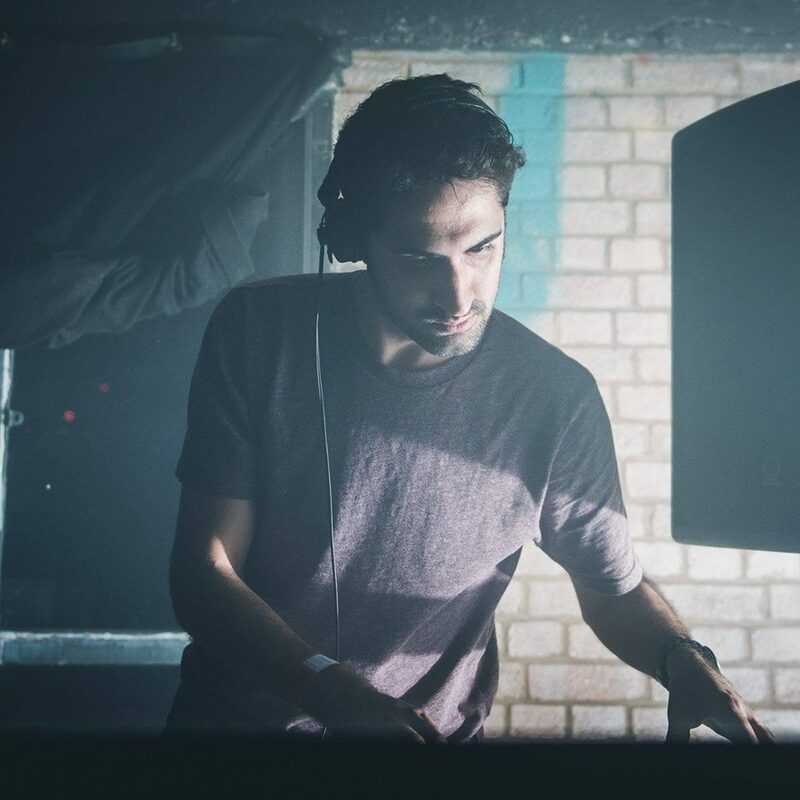 As the UK starts to embrace slower tempo electronic dance music, expect Tryptich to be at the forefront of the party, leading the way with his progressive sounds. This is his first release for Addictech Records, and we look forward to seeing what lays ahead in the years to come!